Maintaining a healthy diet with a busy schedule can feel bothersome and difficult. The trick here is to plan it out with simple snack recipes! This is a great way to save money and satisfy your cravings throughout your busy week. Keep in mind that you’ll probably want foods rich in energy so that you won’t end up crashing from a sugar high soon after. 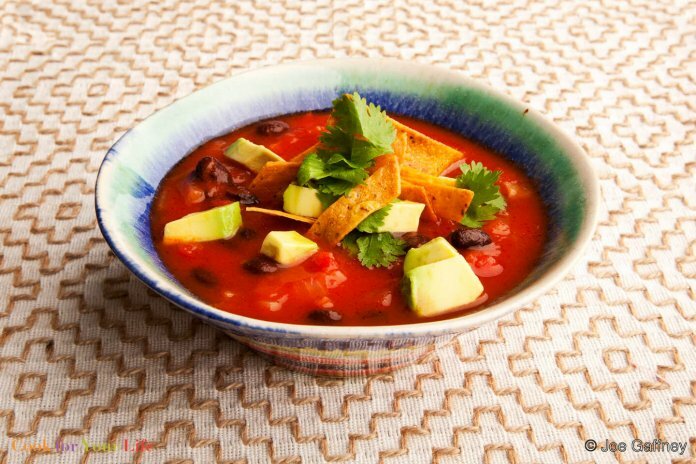 Don’t worry, we’ve got you covered with some of our favorite healthy recipes. Your body will thank you later. Overnight oats may be some of the easiest and tastiest things to make and definitely our favorite “deskfast.” Not only are they delicious, but extremely filling too, that way you don’t have to worry about your tummy grumbling an hour or two after your lunch break. Snack bars are one of the quickest and most available snacks. This is definitely a go-to when trying to get a quick bite in whenever you can, but unfortunately many popular bars are loaded with added sugars. Don’t worry, check out our oat bar recipe with simple ingredients to keep it clean. If you’re in the mood for a snack that’s more on the savory side, you’ll be interested in these healthy chips. Yes, chips can be healthy. Many chips at your local grocery are overloaded with salt, but these guys have simple ingredients that taste just as good, if not better. Nuts are a great source of healthy fats and they’re perfect to snack on. However, we understand that plain nuts can get a little boring. 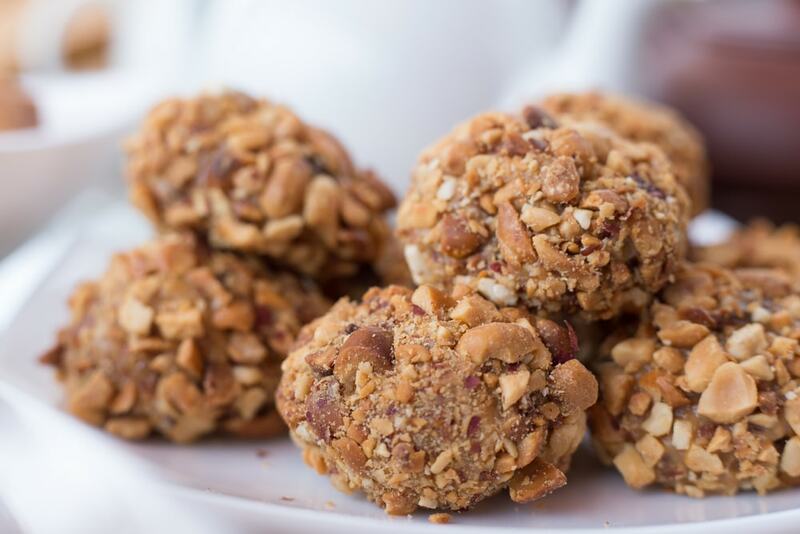 These two nut recipes are super easy and definitely addicting. Making these recipes at home also gives you the advantage of controlling your salt and sugar intake. 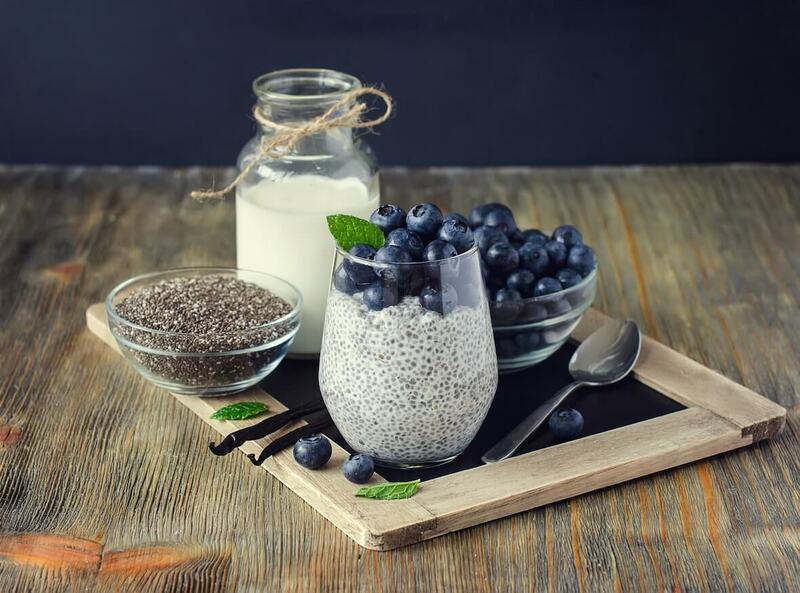 Chia pudding has been gaining popularity due to its effortless preparation and nutritious benefits. Chia seeds are a superfood that add fiber, protein, and Omega-3 fatty acids to your diet. Here are two chia pudding recipes you can put together and refrigerate overnight so you’re set in the morning for breakfast or a snack during the day. If you want something even simpler, you can put 3 tablespoons of chia seeds mixed in with your favorite nut milk and refrigerate overnight as well. Smoothies are great way to start your day, they’re ultra-healthy and filling! Smoothies filled with antioxidants, vitamins, and minerals give your body the energy it needs. The trick is to pick a recipe the night before and prepare. Cut your fruits and vegetables up and freeze them overnight in a plastic ziplock bag. Creating these freezable smoothie packs makes your morning a whole lot quicker. Some ingredients you might have to add after, such as honey, cinnamon, or almond butter , etc. but besides that, pour the bag into your blender and blend away. And last but not least, perhaps the simplest snack yet! Cucumbers! This vegetable has a high water content, making cucumbers a natural diuretic. They contain nutrients such as magnesium, potassium, manganese and vitamins K, C, and B1. Slice up a cucumber and sprinkle with one, some, or all of these ingredients.